IP (Internet Protocol) is a method of transmitting data over a network (a network, in its simplest form, being two or more devices interconnected). Each computer (or host) on the Internet has at least one address that uniquely identifies it from others. 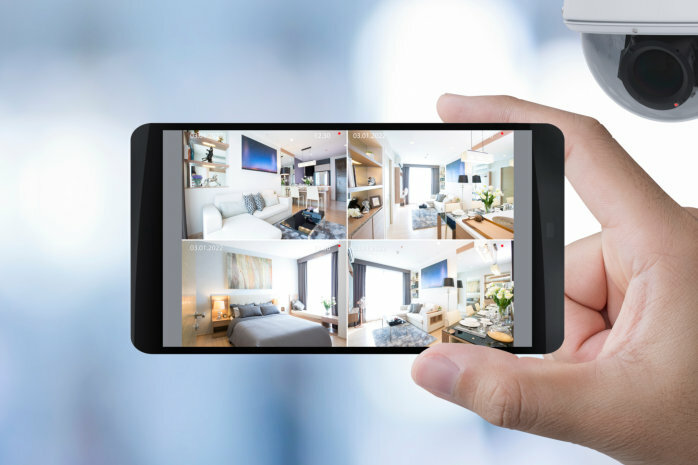 IP technology itself isn't new, but it is now being used on a wider range of applications - for home, business and leisure use - than ever before. IP CCTV operates on existing wired and wireless TCP/IP computer networks and removes the need for running separate cables for the CCTV system, making installation quick, convenient and inexpensive. As the CCTV system operates over a network the cameras can be accessed by anyone on the same network or via the Internet and recorded on a PC on the network. Another advantage of IP CCTV cameras is that they can connect directly to the network or ADSL (broadband) connection (router required), so no PC is required (although a PC is required for viewing images). The cameras are self contained and supplied ready for connection. Because they have few moving parts, IP cameras tend to be much more reliable over time. In a corporate environment IP surveillance shows cost savings for companies in several areas. In many cases, security equipment can be added to the existing IT infrastructure. They can also be run on a separate VPN (Virtual Private Network) if required. No longer do organisations need to rely on an individual to preserve evidence at a site. Instead, this control can be taken from anywhere on a company's network, or even the Internet. Recordings from a remote site can be transmitted across the network to be reviewed and passed on to the relevant authorities as evidence. The strength of IP technology is its ability to allow large numbers of devices to communicate with one another on an ever increasing scale. Expansion of these systems is possible with the minimum of effort (although there are a number of design issues that must be considered as the network grows). A total IP solution may not be practical for all organisations. Existing cameras may not require replacement, or cabling is already installed and operational. IP systems can form part of the overall solution, known as a hybrid solution. The flexibility and versatility of IP-based systems mean they are particularly suited to a wide range of applications in security. 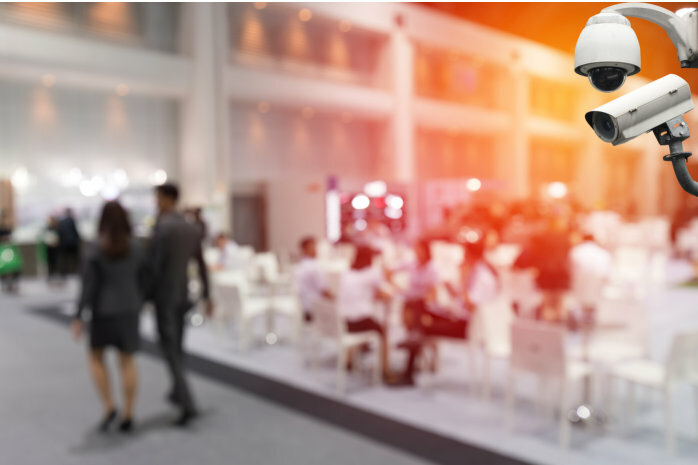 IP products (such as CCTV cameras) can be addressed and accessed from anywhere in the world with a connection to the Internet, delivering a myriad of commercial and operational benefits.